I’m now retired and enjoying doing jobs around the house. 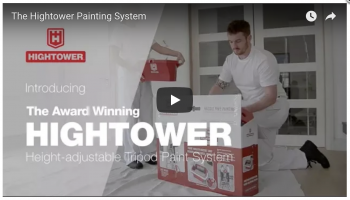 HighTower made the task of painting the living room and kitchen a lot easier and at my age, made me feel safer up the ladder. 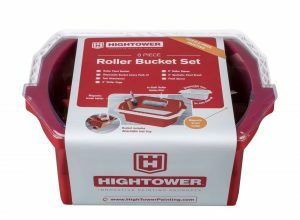 Wasn’t sure what to expect from the HighTower before using it but now having used it on a couple of jobs I couldn’t see myself without it. 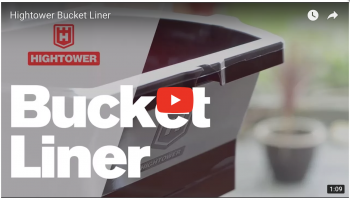 With less climbing up and down the ladder when cutting in the ceilings, HighTower definitely reduces the time spent painting. Myself and my team have been using the HighTower Tripod System for the last few weeks. Very impressive bit of gear. 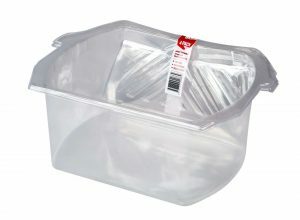 Safe, sturdy and invaluable when cutting in ceilings on a step ladder or standing painting doors. 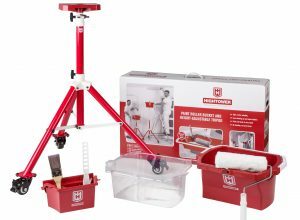 A unique and innovative tripod and roller bucket system that is extendable and moveable and allows for hassle free painting at both ground level and at height. 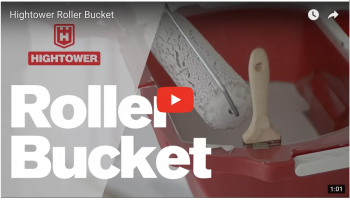 A unique roller tray and paint bucket all-in-one, as it includes an integrated roller slope for easy painting with a roller. 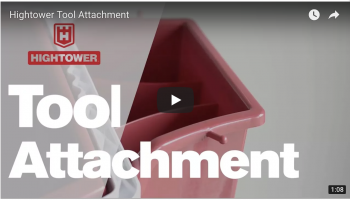 A detachable tool holder for holding your paint tools and accessories all in one place. 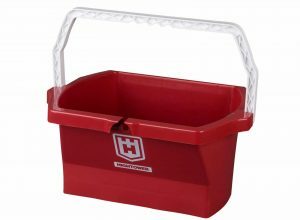 Keeps everything within arms reach whether working at height or at ground level. 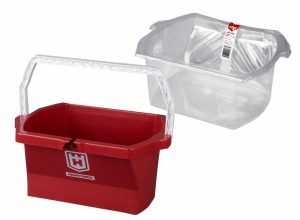 Plastic disposable liner moulded to fit perfectly into the Hightower Roller Bucket, removing the need for washing it out. 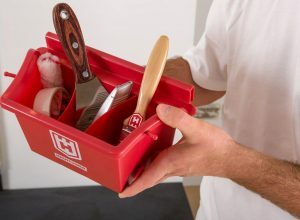 Join our Mailing List to be the first to know about our special offers, competitions, and our DIY Top Tips! 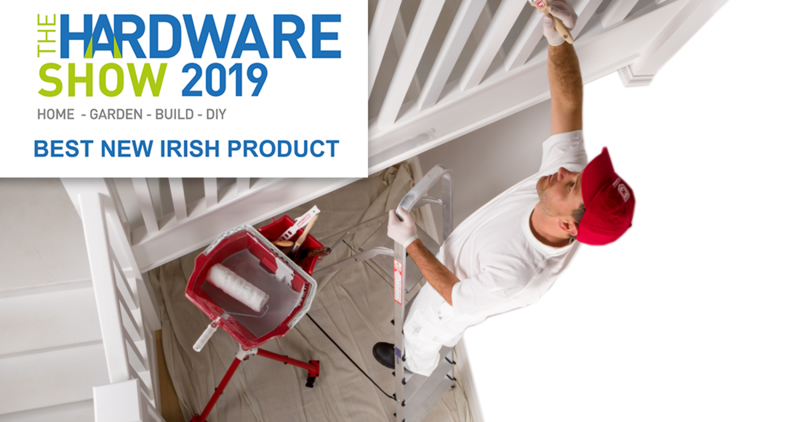 © 2019, Hightower Painting Products. All rights reserved.